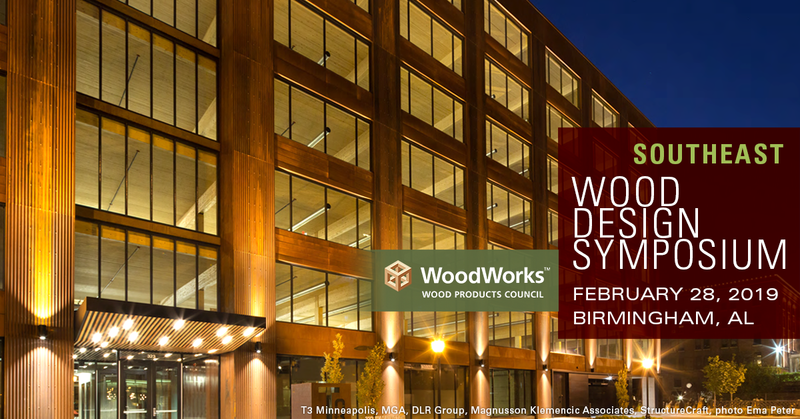 Wood Design Symposium is a multi-faceted educational event on the use of wood in commercial and multi-family buildings. 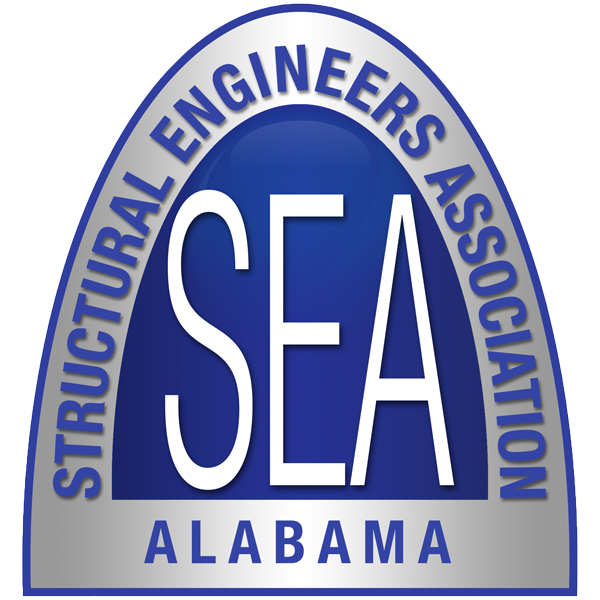 Attendees can earn up to 4 AIA/CES HSW LUs, 4 PDH credits, or 0.4 ICC credits (one per attended seminar). 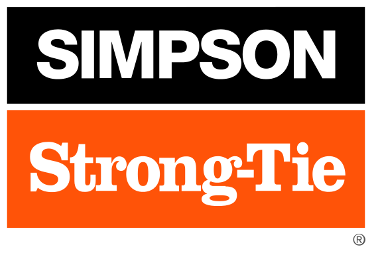 Professional Development Certificates (AIA/CES and ICC) will be available on site. Join us for a reception immediately following the symposium including beverages and light appetizers.